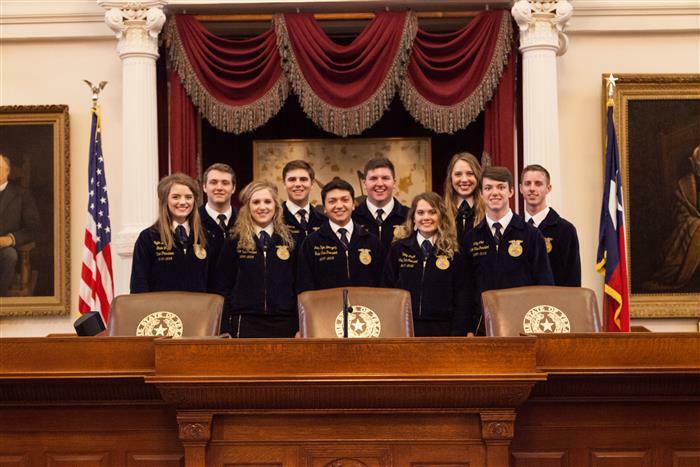 The Texas FFA is excited to announce TWO opportunities to attend Day at the Capitol in Austin this year! 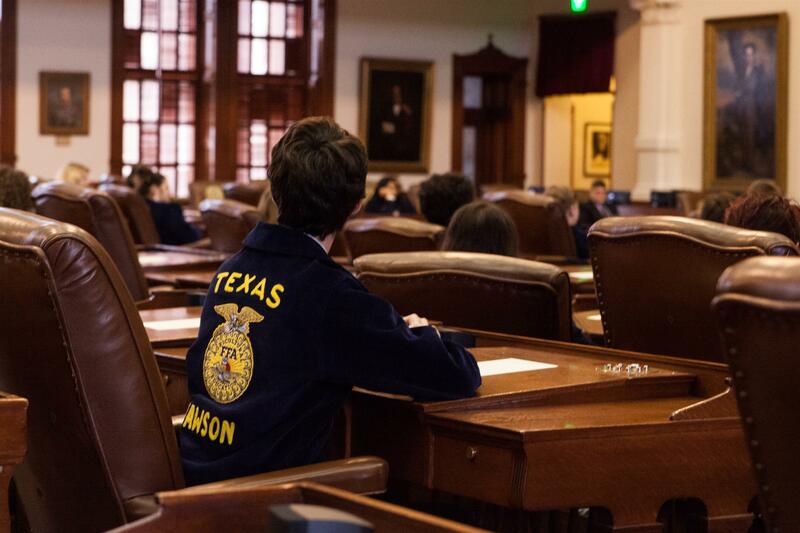 Members, this is your unique opportunity to walk the Capitol hallways, visit with your legislators, and see where history has been made since 1889. 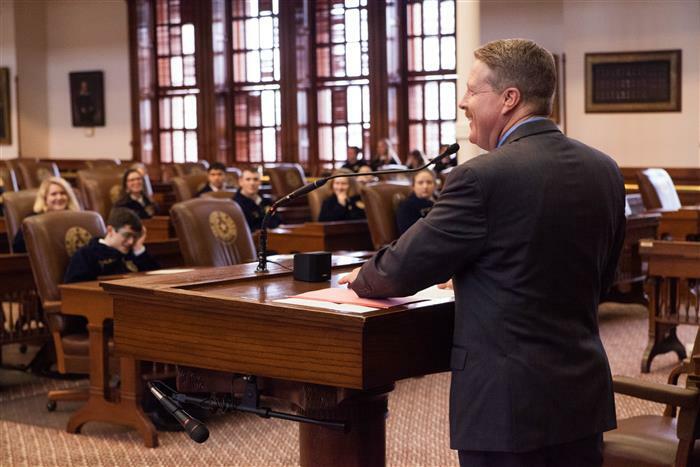 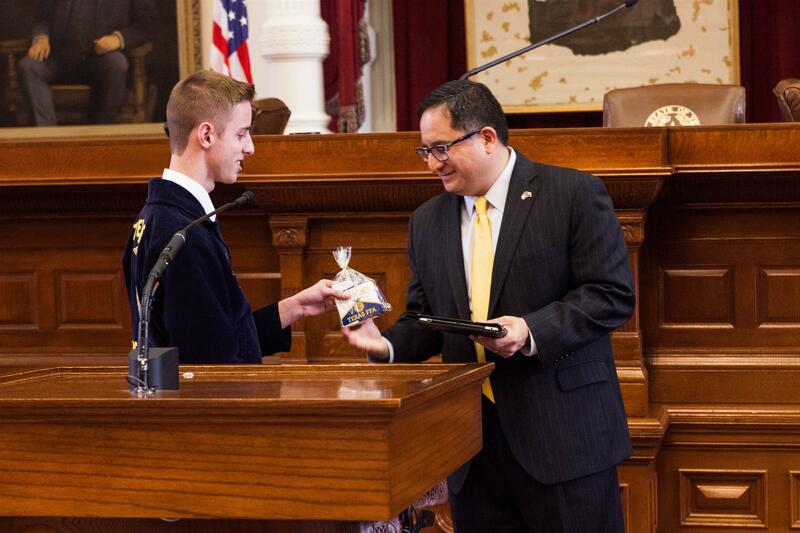 Don't miss this year's Texas FFA Day at the Capitol February 19 & 21, 2019. 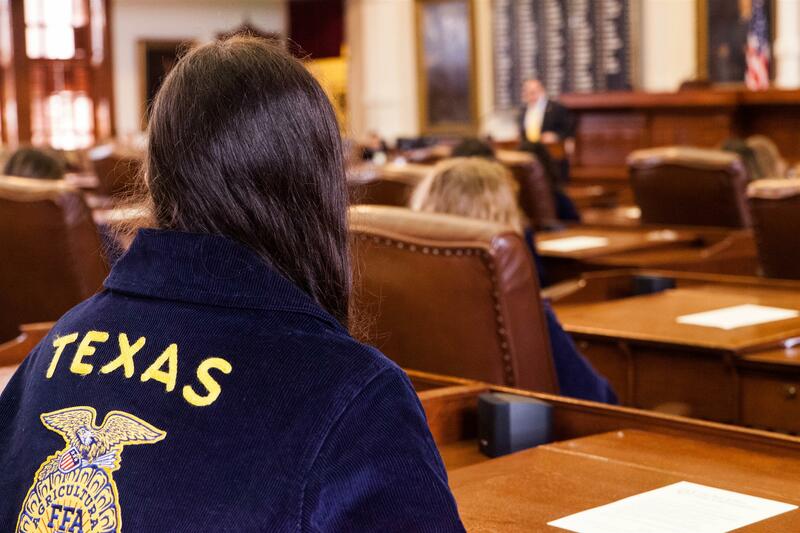 As always, advisors must register via the Texas FFA Roster system. The cost with be $10.00 this year. If you need any further information, please contact the Texas FFA office. 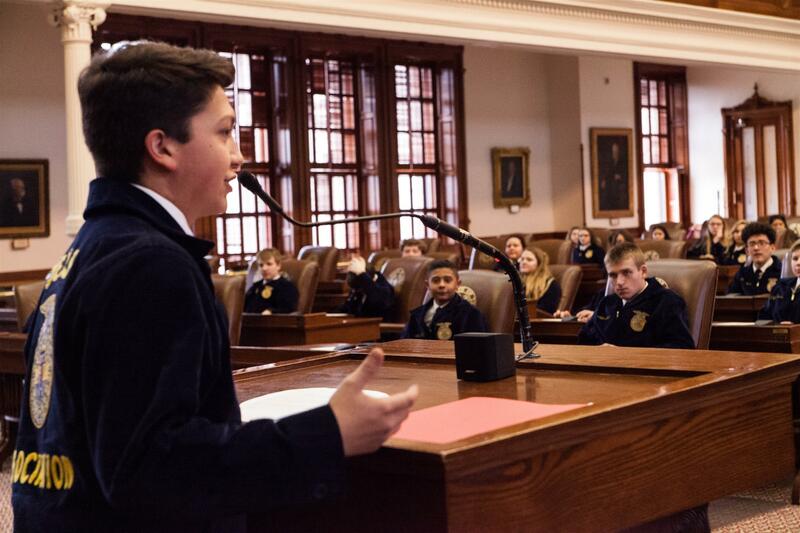 First, please read the Advisor Guide for pertinent event logistical information. 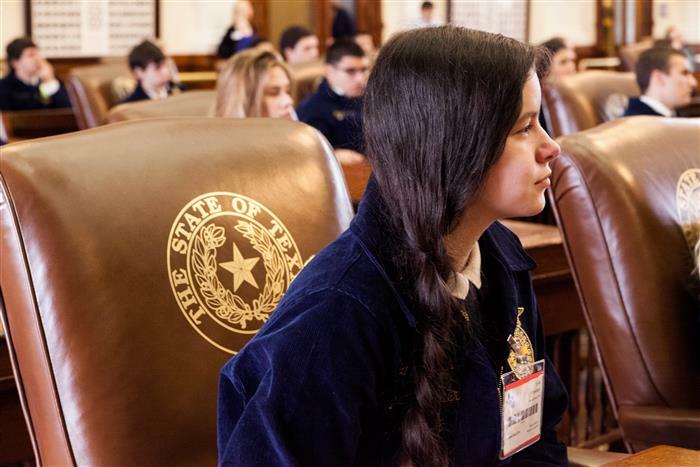 The Texas government is currently in session, so the day’s primary goal is for students to experience the state government in action and hear directly from those responsible. Prior to the event we encourage you to contact your local representatives at least two weeks prior to this event to see if they or their staff will be at the capitol and available. This is a great opportunity for your students to take ownership of their rights as a citizen. 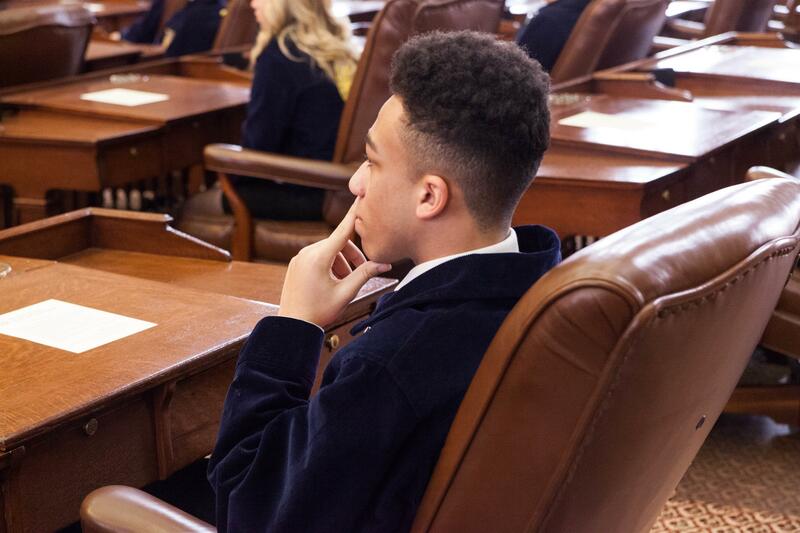 Learn how to schedule a meeting here. This year we are introducing two documents to enhance the learning process that derives from Texas FFA Day at the Capitol. 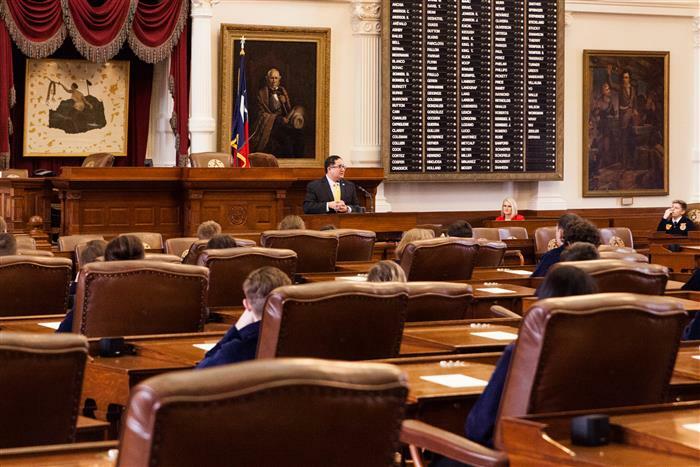 The Legislative Advocacy Handbook and the Student Preparation Guide will hopefully provide additional context and educational information as you plan you visit to Austin.